The most important aspect of your healthy smile is preventative dentistry. 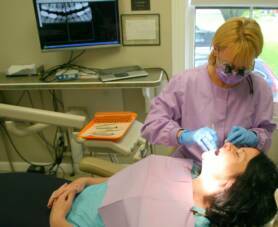 Our skilled team of dental hygienists ensure that your teeth are healthy and your smile is bright. 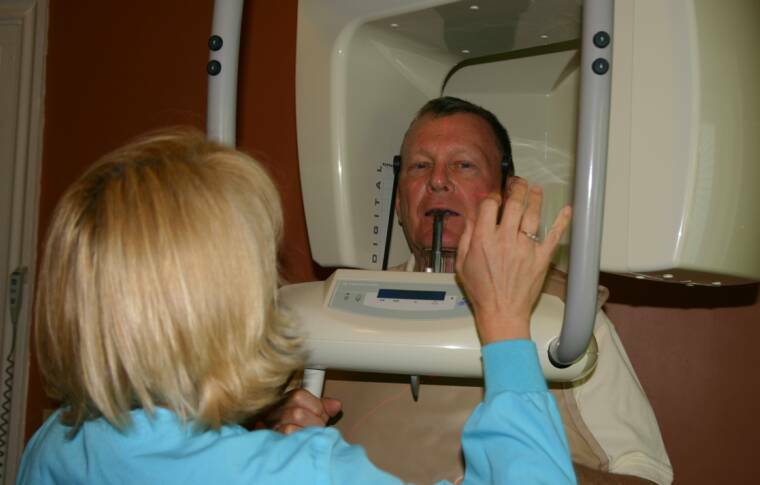 Careful monitoring of your dental and periodontal health as well as cleanings on a biannual or more frequent basis are vital to maintain a healthy mouth. During your visit, digital radiographs of your teeth will be taken to diagnose any potential issues such as tooth decay (this occurs annually). The hygienist will then clean and polish your teeth and administer a fluoride treatment to strengthen your teeth. At the end of your appointment, Dr. Ioset will complete a full dental exam. Both Dr. Ioset and the hygienist will address any issues found and answer any questions that you may have about your dental health. By maintaining your dental health in this manner, you can avoid larger, more invasive procedures that often result from neglect. Brush your teeth at least twice a day using a soft-bristled toothbrush and a fluoride toothpaste. Floss at least once a day to remove any plaque or food that may be stuck between your teeth. If you have areas between your teeth that are prone to decay or demineralization, place a small amount of toothpaste on your floss before flossing. This puts fluoride right where you need it! Schedule a cleaning and check-up every 6 months.